THANK YOU for making 2012 the most amazing, memorable year ever for me, and for letting me share my passion for Disney with you. Looking forward to an amazing 2013!! Thanks Lou and entire crew of WDW radio!! That was great montage. HAPPY NEW YEAR!! Tears of joy watching your video. Love WDW, my get away place to just think happy thoughts. When is your meet of the month in Jan. 2013? Nice seeing friends from the cruise, especially your lovely family. It was great meeting you twice in 2012, and hope to see you again in 2013. Thanks for sharing Lou. I loved seeing 2012 and all of it’s magic, and I can’t wait to make even more amazing memories in the next year! 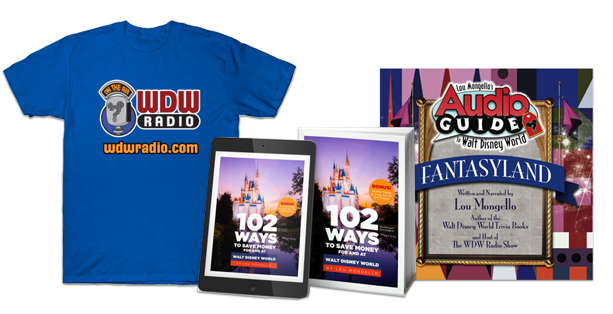 What a GREAT year for WDW Radio! Robert Sherman is definitely the highlight! Awesome video, and I hope for you guys an even better year. 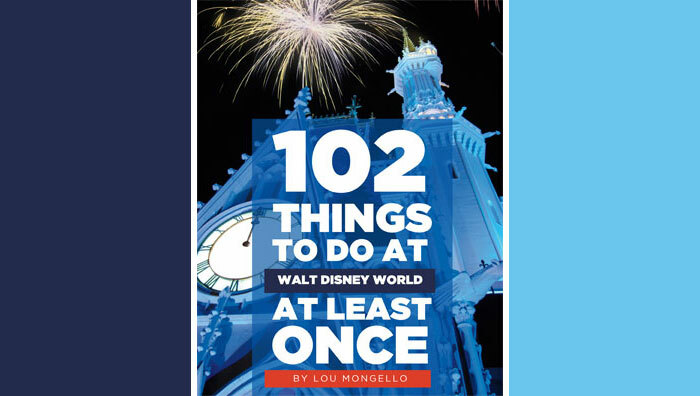 Nice year end summary.Lou certainly had some big name guests in 2012.Thank you to the entire WDWRADIO team for bringing some Disney magic into my everyday. Looking forward to a magical ’13.Keep posting and we’ll keep watching !